F***ck, and I do so love the way Betty Draper loves her ice cream. Bugles are out! Ice cream sundaes are in! Betty, stop bogarting the sundaes! Much love to leo & television for this one. 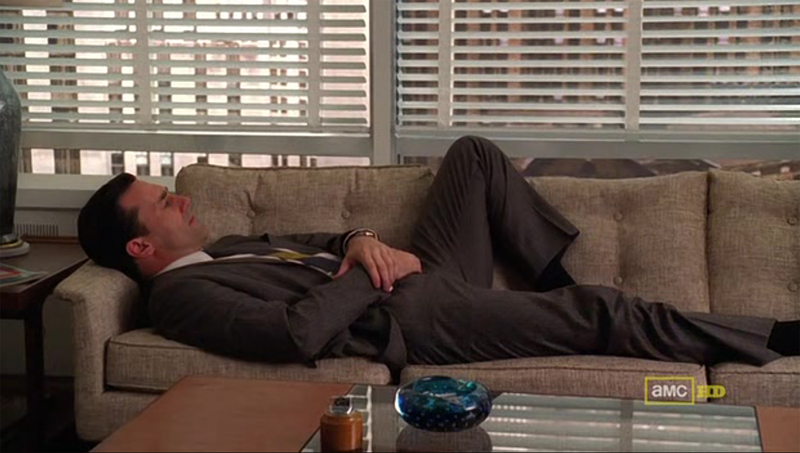 Goodbye, other Mad Men GIFs. Yes, you’re all amazing in your own special ways, but only one GIF can be my spirit animal, and Betty Draper nom nom nomming on Bugles ’til the end of the interwebs is that GIF. Much love to Max Silvestri’s tumblr (by way of his Twitter) for this one.